¿Podrías limpiarlo? ;綺麗にしてもらえますか;Will You Clean This For Me? 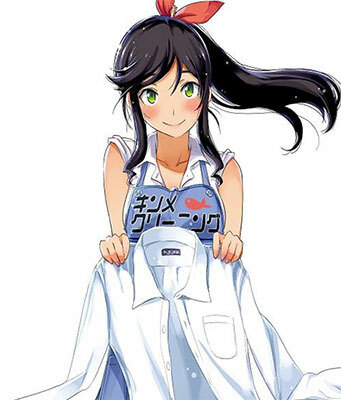 Kirei ni Shitemoraemasuka takes place at a seaside town laundry shop called "Kinme Cleaning," where the proprietress Takana Kinme is a cheerful, hardworking girl who loves hot springs. The "bittersweet" story stars Kinme and the people around her.